We are DW Dunn Ltd - a privately owned family company. DW Dunn Ltd is an established privately owned family company based in Ewen near Cirencester. Our fully qualified plumbers, gas, oil and AGA engineers provide the full range of plumbing and heating services together with Kinetico Water Softener installation and maintenance. We cover the whole of the Cotswolds including Cirencester, Swindon, Cheltenham, Stroud and Malmesbury. Delivering a quality service is key to our success, which is why we believe in employing professional tradesman. Each of our staff not only hold at least one nationally recognised qualification within the plumbing and heating industry but importantly, they hold a passion and enthusiasm for delivering the very best customer service. Ensure our engineers carry identification - for your safety and reassurance. If you are ever unsure about the identity of your DW Dunn engineer, please call us! 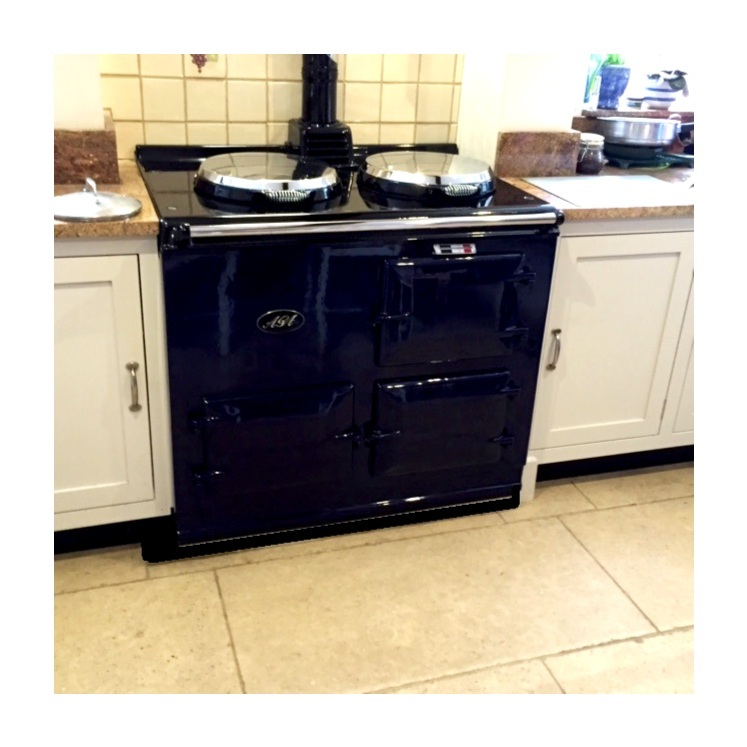 We look after private house-holds, rental properties, holiday homes, stately homes and commercial/retail properties and can install, service and repair all brands of heating and hot water appliances including AGA/Rayburn, we are an aproved Grant G-ONE installer for oil boiler installations. As a landlord you need peace of mind that your property is safe for your tenant and if you have a problem, you want a quick and cost-effective fix. We provide the regulatory checks and servicing for our landlord customers across the Cotswolds. The brief was to install a dual purpose system to ensure the building is cooler in the summer and warmer in the colder months, to save on oil bills. DW Dunn provided air-conditioning by installing three ceiling cartridges and outside inverter units. Typical of many of our local customers, we've looked after the oil fired boiler and general plumbing requirements at Hillside for many years. We've also helped with a fantastic new kitchen and utility room project. Foundation Marketing operate from state of the art offices in Love Lane. Like many of our business customers, we provide a convenient one-stop-solution for their plumbing and heating installation, servicing and maintenance requirements.